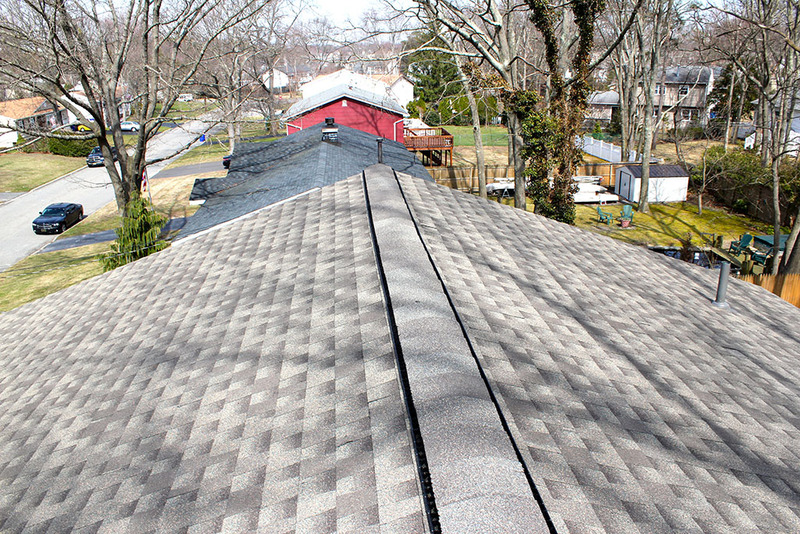 The relationship between the roof and attic is one that many homeowners don’t understand. 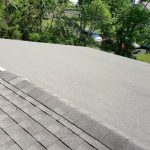 Some homeowners have heard that their roofs may not have adequate ventilation and think someone is trying to get them to sink a bunch of money into a superfluous home improvement project. 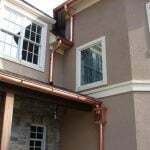 In fact, roof vents are critical to extending the life of your roof, especially in newer homes. 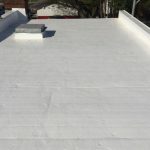 Given that putting in a new roof tends to be the most expensive home improvement installation of a home’s lifetime, protecting your roof is a vital piece of responsible homeownership. You may have learned that older homes have little, if any, roof ventilation and seem to be holding up just fine. Older homes tend to have inferior weatherstripping, window insulation, and generally are not as airtight. This makes for extremely low energy-efficiency, but enough overall air circulation to combat the lack of roof ventilation. Upgrading your insulation and putting in replacement windows will dramatically cut down on your utility costs, but it may also create a ventilation problem. Condensation may begin to form on your windows and moisture may begin to infiltrate your roof as well, causing ice dams or rot on the roof frame. To circumvent this problem, adequate roof ventilation in the form of some type of roof vent is absolutely necessary. If you have cathedral ceiling, roof ridge vents is the roof ventilation system of choice, but any number of roof vent systems can be generally effective. 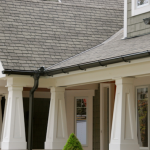 Roof vents include roof ridge vents, soffit vents, and gable vents. Each of these vents have slightly different designs themselves but can also overlap. For example, a soffit vent is a type of ridge vent, but ridge vents don’t necessarily have to be installed at your roof soffits. Studies are notoriously unreliable, as they are conducted in controlled, laboratory settings that often don’t play out in real homes. Older roof ridge vents would allow blowing snow to enter your attic space, causing structural damage. That problem was fixed. The technology is getting better and better, but we still don’t know anywhere near everything about roof ventilation. One of the only things you can trust is that any roof ventilation system will be better than no ventilation in modern homes. Need to find a pro for your roof vents? 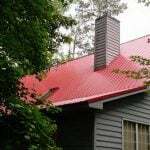 Hip roofs can be more difficult to ventilate than other roof designs. The long continuous roof area makes for naturally more difficult ventilation, but it also makes ventilation more important. 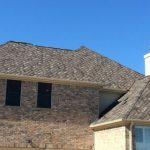 Soffit vents and a power attic fan tend to work best in combination, and although ridge vents and attic fans can interfere with each other and reduce efficiency, they still get the job done. If you need to install any kind of roof ventilation and especially hip roof vents, you should talk to multiple contractors. You may be discouraged if you find their suggestions contradict one another. 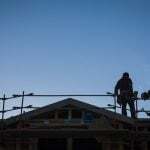 They may both have valid points for your particular roof and local climate conditions. 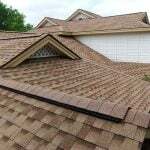 Try to find a roofing contractor who seems to have a good sense of how roofs work in general and one who is keeping up the latest roof ventilation research. Again, we may discover in another ten years a comprehensive roof vent system, but you can’t wait that long. Different systems may have different pros and cons, but installing roof vents now can help extend the life of roof and attic.